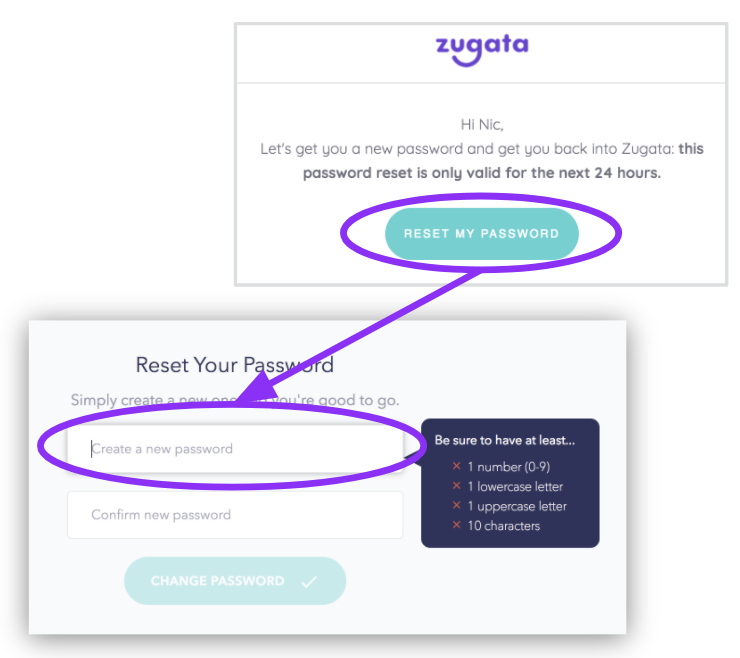 These instructions are only valid if you're using a password authorization to access Zugata. If you're using Google Sign On or a Single Sign On solution, this will not work. To change your password for those, you'll need to do it through their platforms. 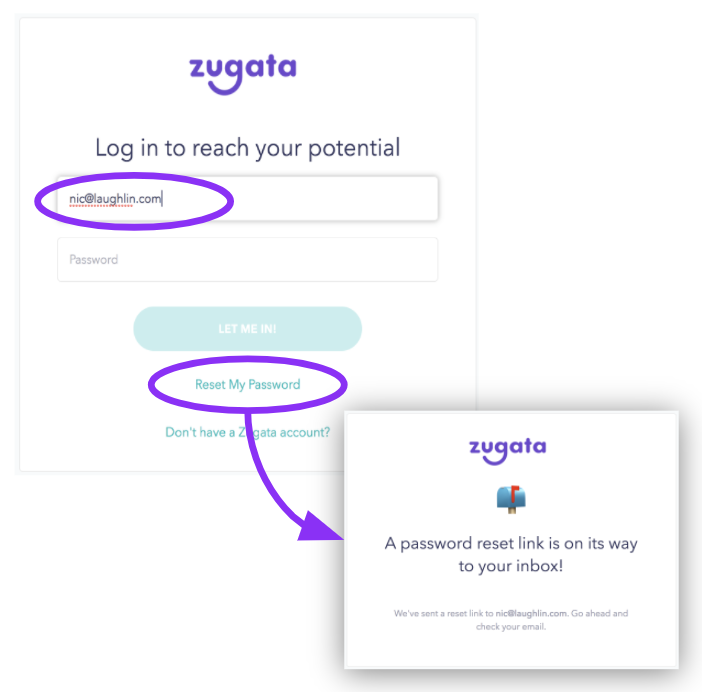 If you are logging into Zugata for the first time and your company is using passwords for authentication, this is how to proceed. Accept ToS then you’ll be at the dashboard.